Have you ever wondered why you’re you? How come you’re good at some things and not others? What made you an introvert or an extrovert? Why you’re so like – or unlike – your siblings? How your parents shaped you, and how you might shape your children? The answer to all these is DNA. 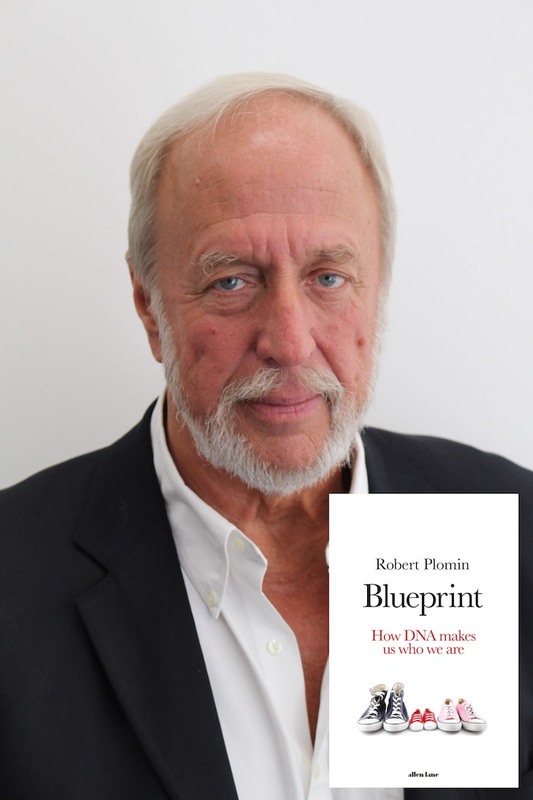 The ability to use DNA to understand who we are and who we’ll become has emerged only recently, and Robert Plomin has been at the forefront of this genetic revolution. In Blueprint, he draws on a lifetime's worth of world-renowned research to show just how far we are all shaped by our genes, from school achievement and whether we’re morning or night people, to how likely we are to get depressed or divorced. Even nurture is actually nature: we seek out environments that fit our genetic pre-dispositions. Our families and education matter - but not as much as our DNA. A game-changing book by a leader in the field, Blueprint argues not for determinism, but for greater tolerance of our differences. It will revolutionise how we think about parenting, the choices we make and who we are. This event promises to be a fascinating exploration into the choices we make. Robert Plomin is a psychologist and one of the founders of the field of Behavioural Genetics who works at King's College, London. Robert will be in converation with literary agent and Wimbledon BookFest chair Toby Mundy.